Thomas explained the reasoning behind his ongoing holdout in a long post on The Players’ Tribune . Thomas has skipped Seattle’s entire offseason program and missed the first week of training camp. 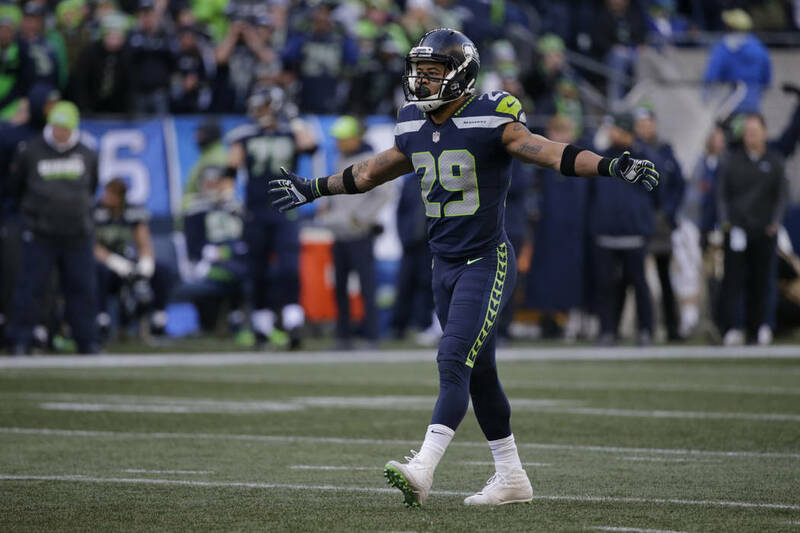 RENTON, Wash. — Holdout safety Earl Thomas reiterated Thursday he wants to be traded if the Seattle Seahawks aren’t willing to offer him a contract extension. Thomas said he was shaken by the injuries suffered by Richard Sherman and Kam Chancellor — two other members of Seattle’s “Legion of Boom” secondary — in a Thursday night game last season. Sherman ruptured his Achilles tendon, ending his season, and Chancellor suffered a neck injury. Sherman was released by Seattle in the offseason and signed with San Francisco. Chancellor — while not officially retired — is not expected to play again because of the neck injury. “That Thursday night game really cemented in my mind the truth — which is that your entire life can change on one play. And when it does, no matter what you’ve accomplished in the past . you can still get cut without even so much as a negotiation,” Thomas wrote. Thomas said he’s become frustrated with the insinuation that his holdout means he doesn’t want to play in Seattle anymore. “That’s just not true, man. I love Seattle. But I’d hoped I wouldn’t even have to say that. I’d hoped that the way I’ve played for this team over the last eight years would tell you all you need to know,” Thomas wrote.